We just updated the site with new ads from across the United States Midwest along with Canada. 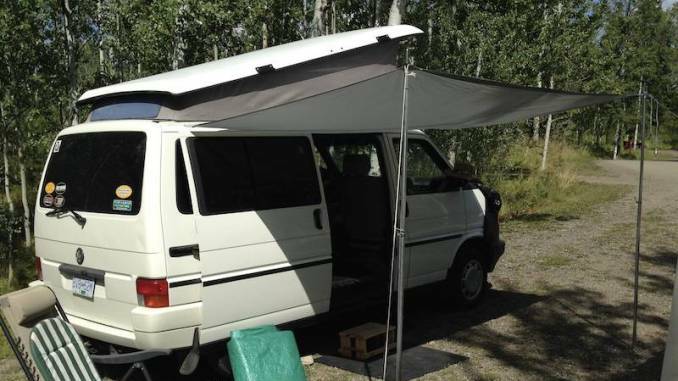 If you want to see your Eurovan Camper featured on our site be sure to use our Ad Submission page. Additionally, we have merged the social media accounts for all our VW Camper sites into our VW Bus Camper profile. 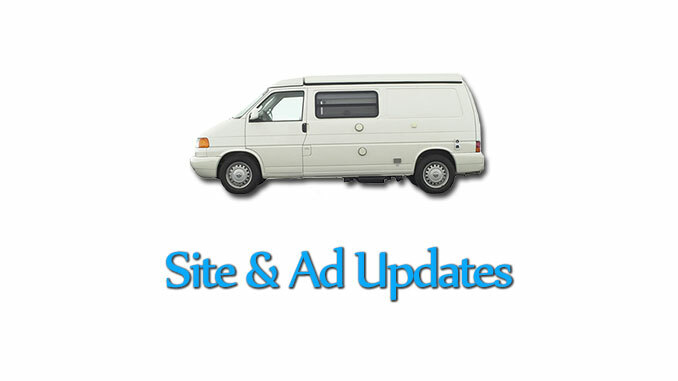 Check out those links below and follow us for updates on Eurovan, Bay Window Buses and Vanagon Campers. Check out our favorite ad from the update below. To see all our recent ads go to our Home Page and use any of our navigation tools to filter our classifieds.